For more than a generation, school children have been conditioned to believe that a university degree is the only path to a full and rewarding career. 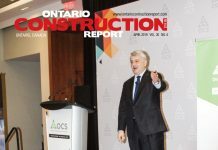 But with Future Building 2014, the Ontario Construction Secretariat (OCS) is hoping to dispel that myth by putting the spotlight on career options in the skilled trades that are available to today’s students. 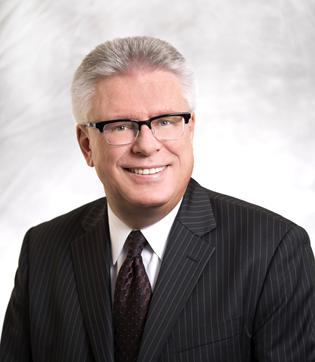 The next two decades will see a severe shortage of skilled workers in Ontario. The first wave of baby boomers are hitting retirement age and leaving jobs they have held down for 40 years or more, but there are not enough young people coming through the system to fill the vacancies that will be left. The shortage could reach as high as 95,000 workers in just five years. And there is work to be done. 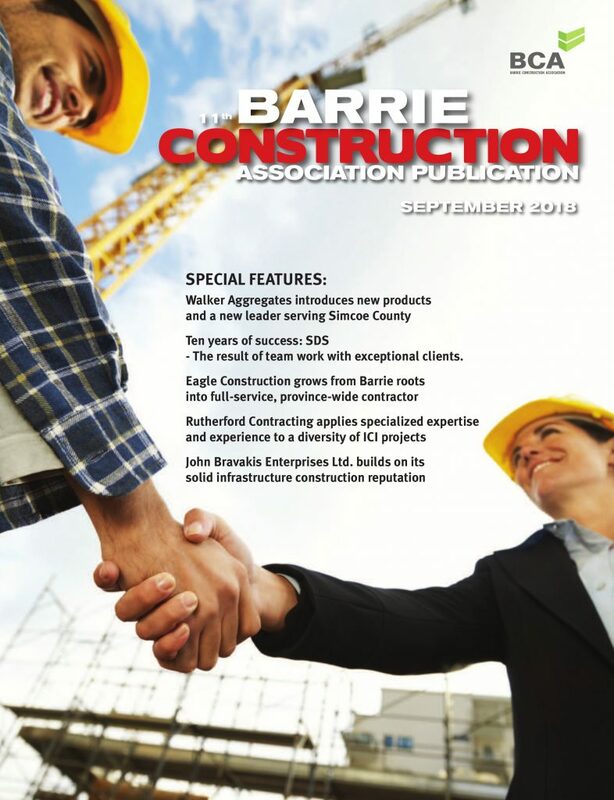 Major projects like public transit across the GTA and central Ontario, mining facilities in Northern Ontario, infrastructure projects for the 2015 Pan Am Games and investments in energy infrastructure mean steady growth in construction, and a need for skilled workers. The eleventh edition of Future Building — a three-day, hands-on construction career expo aimed at students from Grades 7 to 12 — will take place April 8 to 10 at the Mainway Recreation Centre in Burlington. For more information, please visit www.futurebuilding.ca. Like Future Building 2014 on Facebook, follow it on Twitter @OntConstSec and keep up with the conversation about the expo using the hashtag #FutureBuilding2014. Future Building is a three-day hands-on construction career exhibition to help young people, teachers, educators and the public develop a positive view of the jobs available in Ontario’s industrial, commercial and institutional construction industry. The exhibition is a joint initiative, co-sponsored by Employment Ontario and the OCSt. 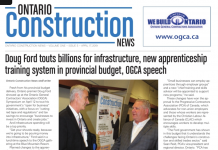 Direct and in-kind involvement from the building trade unions and management representatives who work in Ontario’s unionized construction industry is a key part of Future Building.